Have you recently come to the conclusion that a dental bridge is the tooth replacement solution you have been seeking? Or, are you at least mostly sure that this is the restorative treatment you want? Don’t worry, we applaud patients who become interested in treatments but take the time to learn as much as they can before they make a final (very informed) decision. 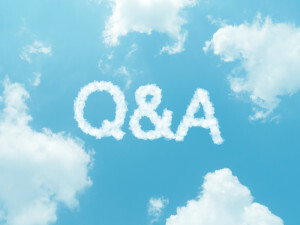 To answer some of your questions, consider a quick Q&A session for the helpful details you need. Question: How many teeth can I replace with a dental bridge? Do they need to be missing in any particular order? Answer: You may replace up to three missing teeth with a bridge – and yes, they must be in a particular order. You may only replace up to three missing teeth in a row with a bridge. Question: How long can I expect my dental bridge to fill the open space in my smile? Answer: You can expect your bridge to last several years if you take excellent care of your smile once it has been placed. Though the life of a bridge varies from patient to patient, a typical lifespan includes five years to as long as 15 years (sometimes even more). Question: Is a bridge something that I can take out when I want to eat or to brush my teeth or does it remain in place 24/7? What if I prefer a removable tooth replacement device? 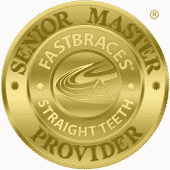 Answer: No, you may not take your bridge out of your mouth when you feel like it – it is considered a “fixed” device. If you prefer a removable option, we suggest you look into partial dentures.